For Civil War buffs, April belongs to Plymouth, a small town on the Roanoke River in eastern North Carolina. 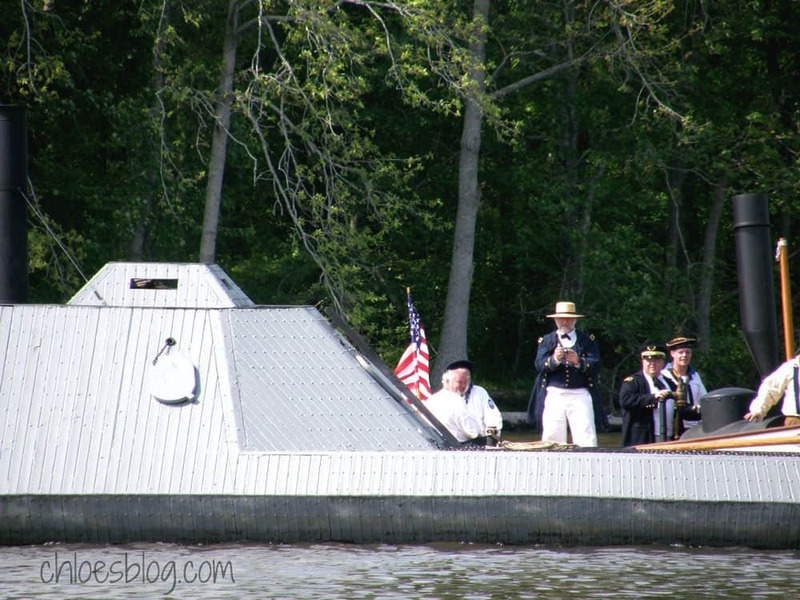 It was in Plymouth that the Ironclad helped drive the Yankees off and the Confederates reclaimed the town. Lieutenant Gilbert Elliot, a 19 year old man from Elizabeth City was commissioned to build the warship. Elliot chose a primitive boatyard near Scotland Neck to build the boat. The Roanoke was shallow there and the Union ships could not get upriver this far. The Ram was constructed of oak planks cut from local forests and iron plates were attached. The work was difficult — the plates had to be drilled and it took 20 minutes per plate. A local blacksmith noticed the problem and designed a new twist drill bit not unlike the ones we use today; this reduced the time to 4 minutes per plate. The Albemarle was completed in 12 months. Plymouth had fallen to the Union troops. On April 19, 1864, the Ram Albemarle appeared and attacked the US ships in the harbor at Plymouth. The Albemarle sunk the USS Southfield, damaged the USS Miami and drove away two gunboats that were also badly damaged. The port of Plymouth was once again in Confederate control. 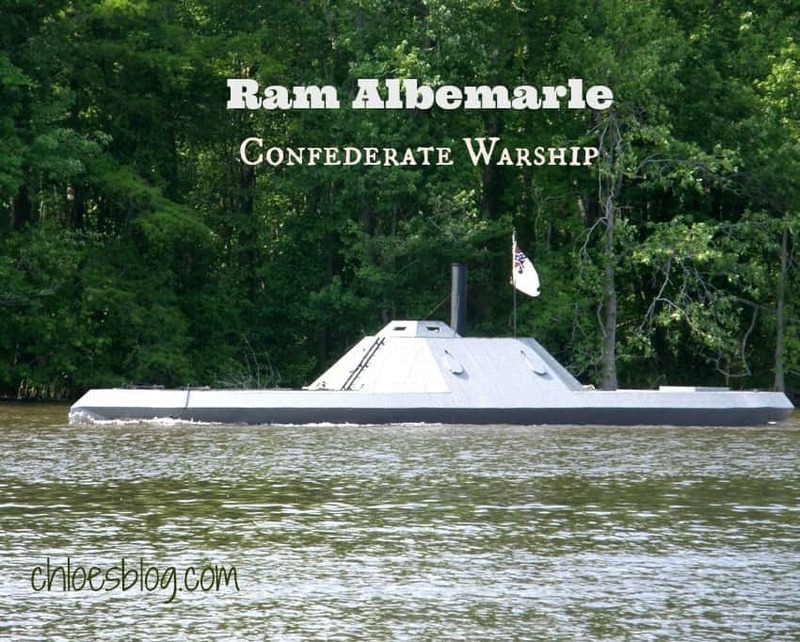 The Ram Albemarle went on to fight many heroic battles. Although a small warship, she is considered by many historians to be the most important of the Confederate warships. In one battle, the smokestack of the Albemarle was completely destroyed – shot off by Union canon fire. 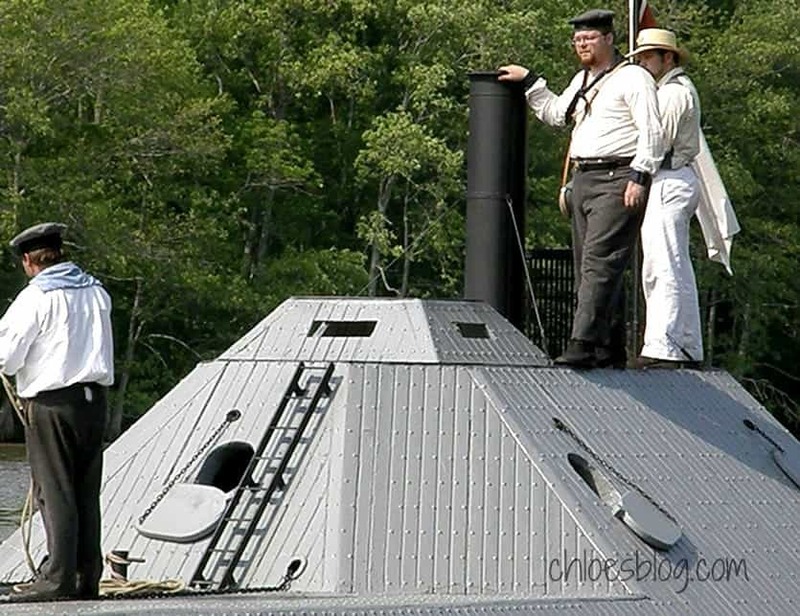 The Albemarle was a steam-powered vessel using coal to make the steam. This could not be done without a smoke stack. The Yankees thought they had the Ram Albemarle this time – but not so. The Captain of the Ram Albemarle ordered the crew to use lard to power the boat instead of coal. Lard did not need a smoke stack. They ran the boat from the Albemarle Sound back to Plymouth – 20 miles – using lard. There was 300 pounds of lard on board. Some was used for cooking, but mainly it was used to rub on the outside of the vessel to deter shot. It also kept the vessel from rusting. I learned this from a Confederate sailor, Nevis Leary, of Roper.